Claujano, the village where the Estate is located, has been named one of the most beautiful heritage centres in Italy. The estate’s history is very ancient stretching back to the 1600’s. 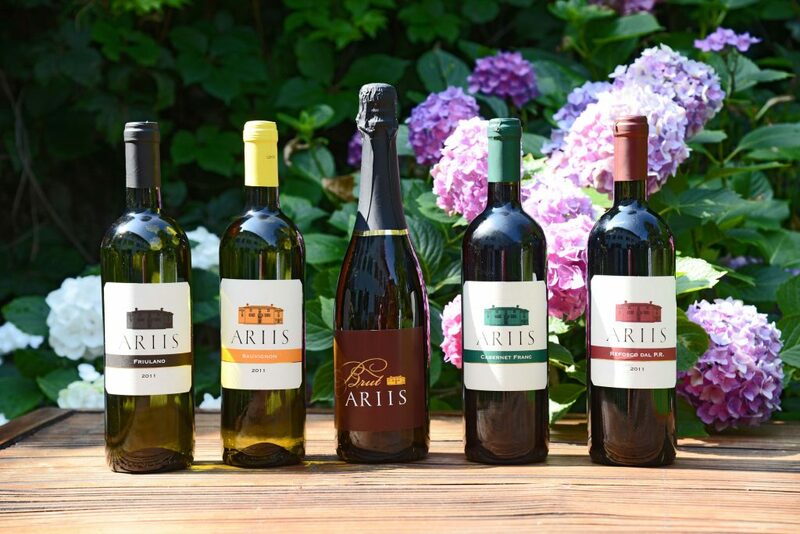 The Ariis family, which originated in Carnia, acquired the property immediately after Friuli was annexed to the Kingdom of Italy in 1867. 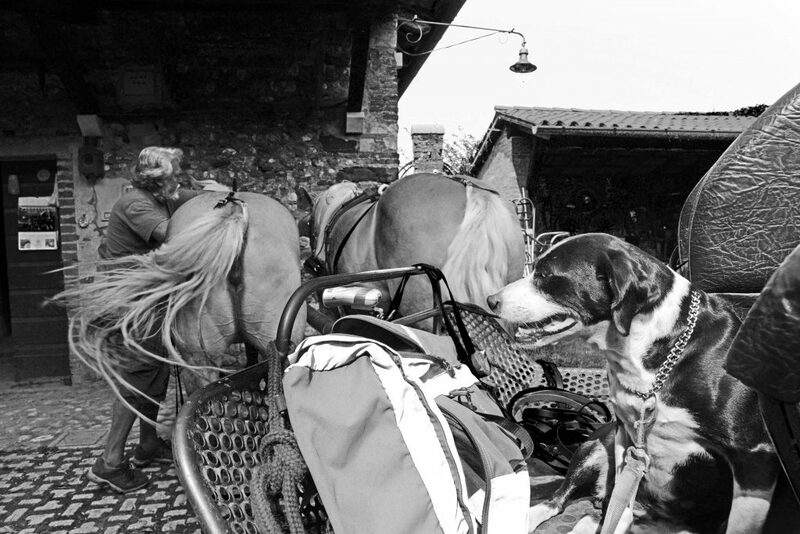 The estate is now run by Aldo Ariis who since many years has devoted himself to his work with great passion and mastery, The estate expresses all the graciousness of this part of the land where vine growing has Benn common since Aquileia was under the Roman rule. As for the quality of the wine produced one the estate, this is assured by the most advanced technology. 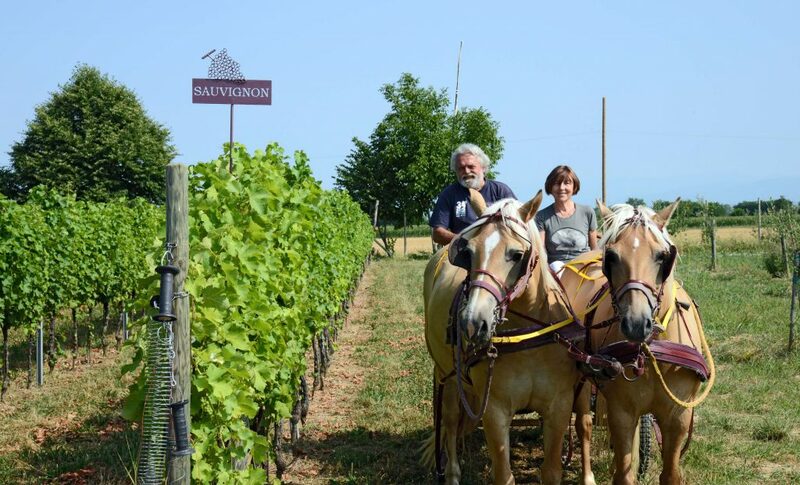 At present the three-hectare vineyard produces some 20.000 bottles of wine. During the last planting of new wines, besides other autochthonous varietals., also the Refosco dal Peduncolo Rosso was successfully added. 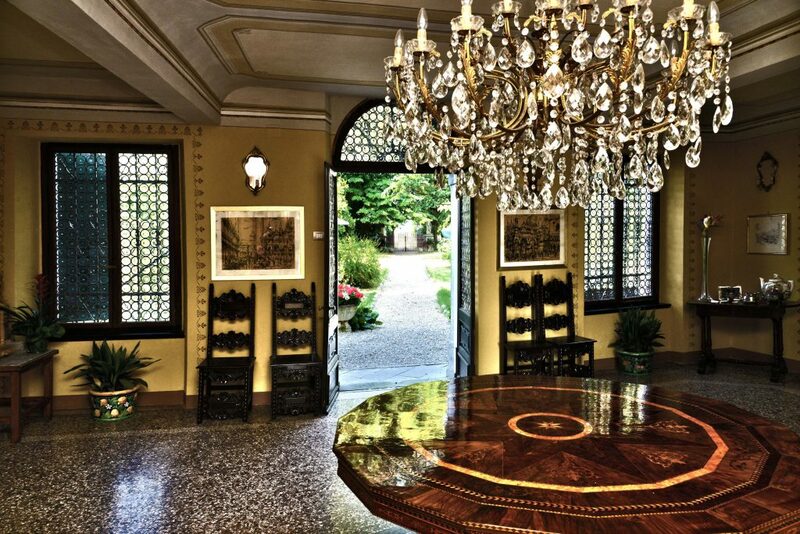 The splendidly renovated guest hall is ideal for wine tasting sessions, meetings conferences and upon a pleasant whim the landlord is proud of.